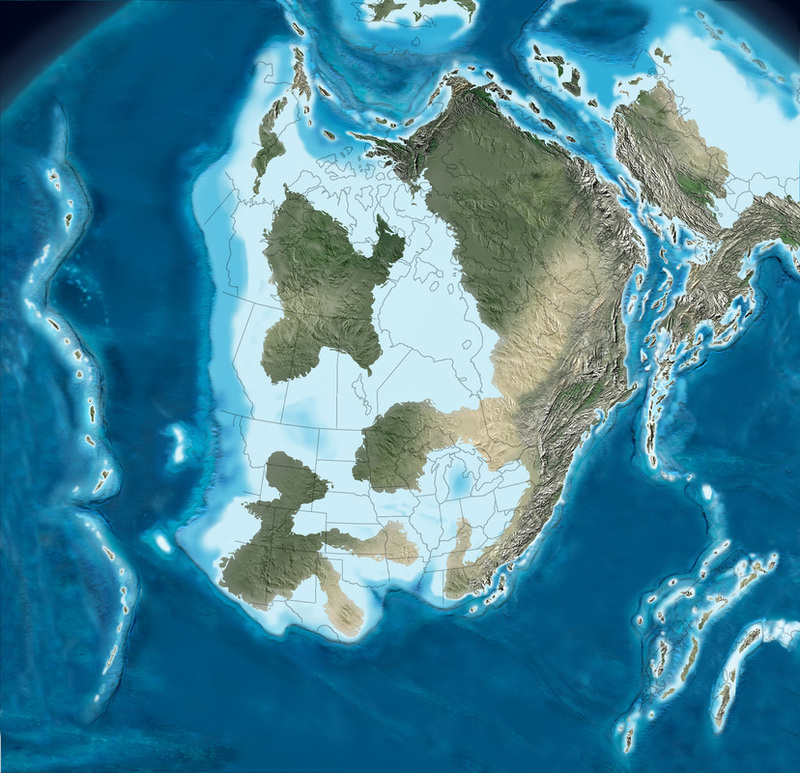 Palaeogeography of Laurentia (Ancestral North America) during late Silurian time. Note the mountainous terrain to the east of New York. Map by Ron Blakey, Colorado Plateau Geosystems, Arizona USA.